Healthy clinical research studies are exactly what the name implies, clinical research studies for healthy people. 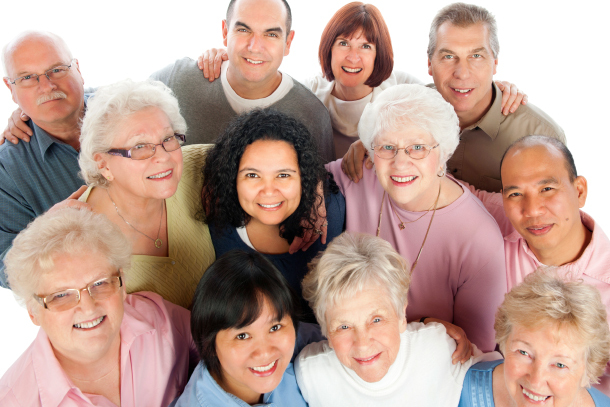 Most healthy studies are for adults ages 18-65, healthy elderly studies are for people older than 65. These clinical trials are generally early phase and are used to investigate how drugs or other forms of treatment are absorbed into the body.